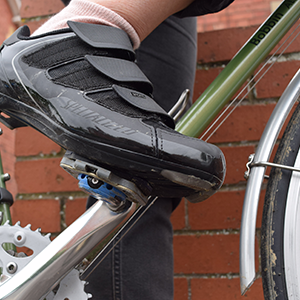 Stepping up to pedals and cleats (attached to cycle shoes) is a daunting prospect for many women. 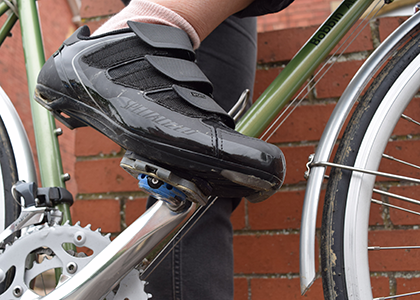 The fear of getting stuck in the pedals, taking a fall at traffic lights or panicking on a steep hill can all ruin the enjoyment of a ride, as Sportsister’s Danielle Sellwood discovered…until she tried Speedplay Light Action pedals. As part of the build-up to my half ironman distance triathlon, I decided to finally face my fears and learn to use cleats. This was my third attempt, I’d tried before and hated the feeling of being clipped in. It was especially bad if I had to tackle a hill – the thought of reaching my limit on a steep hill and then not being able to unclip was ruining every ride and I’d unclip in anticipation of any potential hazard. 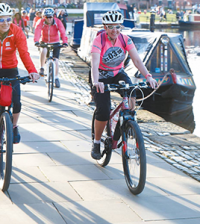 I shared my fears and frustrations with my fellow female cyclists and got a mix of comments from, “You’ll get used to it eventually…after you’ve had maybe 6-10 falls”, to a fair few who admitted; “Yeah, it’s a nightmare, it put me off cycling for a while!”. It seemed I was not alone, especially amongst late starters to cleats, suddenly I didn’t feel so stupid! Finally everything changed because someone said “You should try SpeedPlay pedals, they are so much easier to use”. Named Ultra Light Action after its unique low-force, high-security latch mechanism, the new Speedplay Ultra Light Action Pedal System provides the easiest and most intuitive entry and release functions ever. Designed for the serious enthusiast or first time clipless user. I was pretty excited, this could be the answer. Realising brands often hype their products, I searched the forums for feedback – they were pretty conclusive, apart from the occasional hater, the responses were overwhelmingly positive and even evangelical. 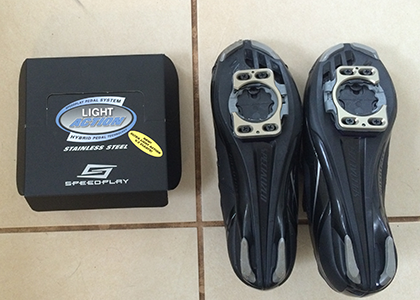 That was me sold – within a week I’d called them up, received a pair and was installing them on my bike and shoes. The honest truth is these pedals have transformed my cycling, within 10 minutes of riding with them I headed straight out into town centre traffic, clipped in and relaxed. By the end of the first hour I was actually wanting to be clipped in and enjoying the feeling. 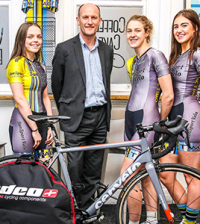 It’s hard to describe, but the foot just eases out with no force, I’ve been riding with them for a couple of months now and on the odd occasion where I’ve had to react quickly and unclip – it’s been easy. Suffice to say, I’ve not had a single fall. There is no looking back, I love them. 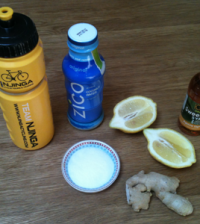 I love that I can now enjoy cycling and actually feel like a proper cyclist. Every now and then the old fear comes back, but I just unclip, remind myself it’s easy as pie and then clip back in reassured. The symmetrical Ultra Light Action pedal is always in the right position for engagement, whether it is right-side-up, upside-down, or anywhere in between. so no more flipping the pedal to try and engage. 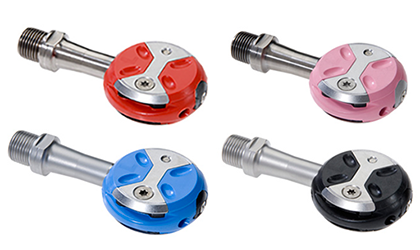 The Ultra Light Action pedal is automatically guided into the recessed cleat-cavity during engagement. 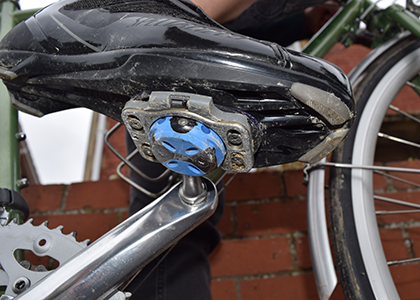 This makes the pedals extraordinarily easy to find by feel and eliminates the need to look down. The security of the engagement mechanism doesn’t rely on spring tension, so it is not necessary to have a stiff retention spring. It’s easy to get in and out of without a struggle, and you won’t have to worry about pulling out inadvertently. Free float without spring recentering tension allows feet to find their natural float range during the pedal stroke and eliminates knee strain. This means that there is a bit of play, so you leg is not trapped in one position – I love this aspect. The pedal/cleat combination provides a large and stable platform that won’t rock side-to-side, improving power efficiency and all-day comfort. Keep in mind that with Speedplay’s unique inverted design, the cleat is the platform! Ultra Light Action cleats fit any shoe with a 3-hole or 4-hole mount.